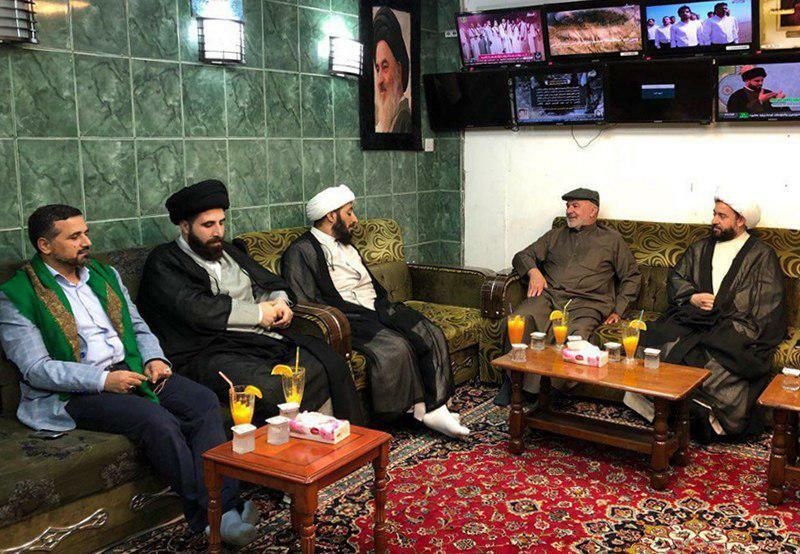 Dr. Saleh Ashour, a Shia Kuwaiti parliamentarian visited the studio of Imam Hussein TV during his pilgrimage to the Holy City of Karbala in Iraq. 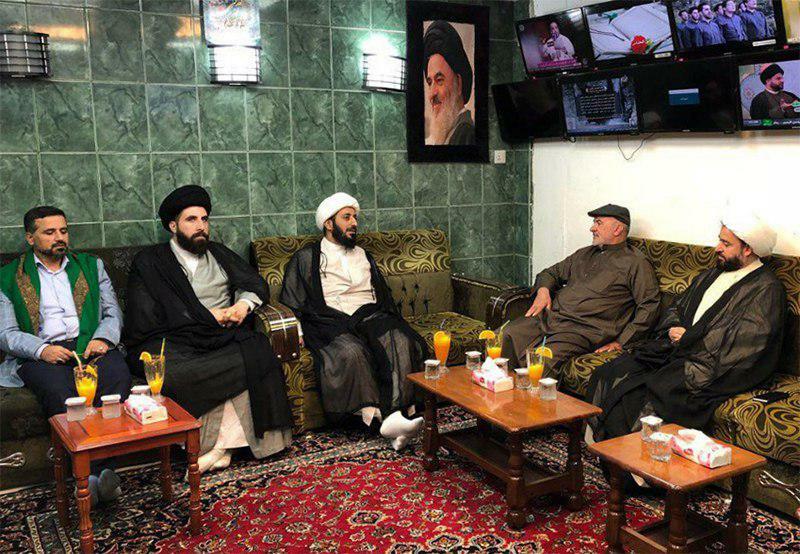 In his visit to this independent Shia TV channel, the Kuwaiti parliamentarian met with Sheikh Mostafa Mohammadi, the director of Imam Hussein TV Media Group. In this meeting, Mr. Ashour thanked the Iraqi nation for their support of people of Kuwait earlier this month, when this country was flooded by heavy rains. Furthermore, both sides talked about the Jafari School of Law which was approved of by the Kuwaiti parliament following the efforts of Dr. Saleh Ashour, Khalil Ibrahim, and some other Kuwaiti parliamentarians. At the end, Dr. Ashour learned about the House of Love project, which tries to facilitate marriage of young Iraqis regardless of their tribal backgrounds or religious affiliations.